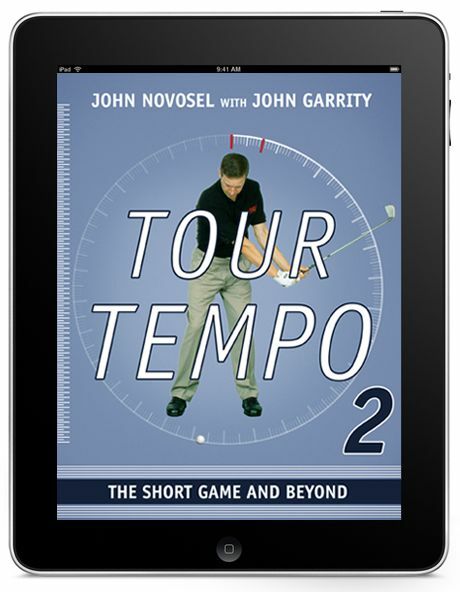 *Having just re-read A Christmas Carol, I rejected Mackinsay’s advice and gave every employee a Christmas goose and a copy of my latest book, Tour Tempo 2: The Short Game & Beyond, available as an e-book on all iPads, Kindles and Nooks. 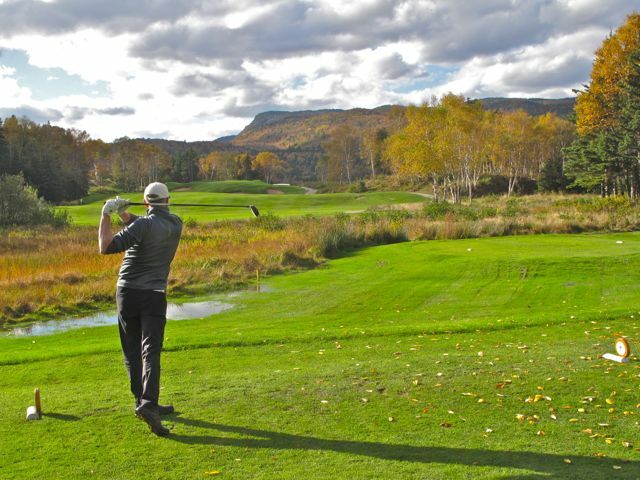 Mackinsay’s second recommendation called for a de-emphasis of golf course reviews (“because they’re closing more courses than they’re building”) offset by a boost in tour coverage (“because pro golfers get a lot more air time than golf architects do”). This advice made more sense, but I pointed out that qualified golf writers, such as I used to be, are paid immensely more than the quasi-galley slaves who work in my basement computer room. So now that Mackinsay is out of the picture, I’m wrestling with a decision: Should I spend more time at pro tournaments, trying to extract something quotable from sweaty guys who spend most of their days in the hot sun? 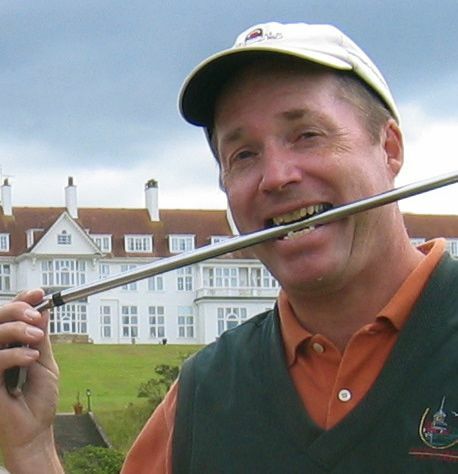 Or should I spend most of my time in the hot sun, playing the world’s greatest golf courses on behalf of my readers? To help with that decision, I’ve put on my old reporter’s hat — the fedora with the press pass sticking out of the band — and planted my laptop on a black-fabric-draped table in the media center at the Farmers Insurance Open. I’m working for my old employer, Sports Illustrated, but I’m also here for you, my Top 50 readers. If something pops into my head that I am not contractually or ethically obligated to share with SI, I promise to share it with you. Fortunately, nothing like that has yet popped into my head. And since it’s been a long day, I think I’ll pack up and drive over to the Del Mar Driving Range for a sunset bucket of balls. My contemporaneous account of Mickelson’s memorable week at Cherry Hills is in the SI Vault. Check it out.